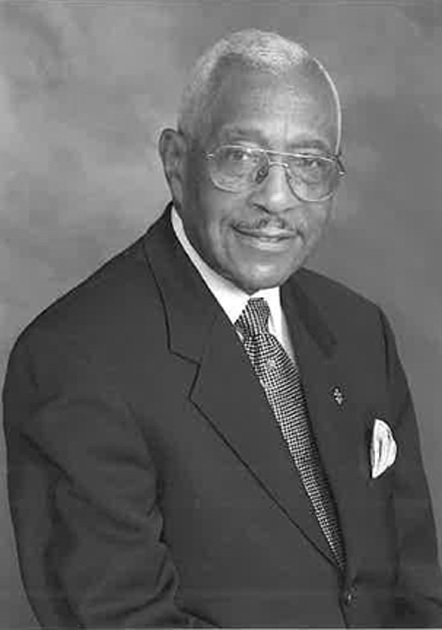 William A. Marsh, Jr., is a Durham attorney who used his legal skills to advance Durham’s movement for civil rights. Marsh was central to the school desegregation lawsuit proceedings when African-American families who had submitted 225 requests for reassignment to white schools and had only eight of these approved for the 1959-60 school year, turned to litigation. Marsh was the first black chairman of the Durham County Board of Elections and North Carolina’s first black county elections chairman. He later served as the first black chairman of the state Board of Elections. His work for the defense of civil rights has been recognized by the North Carolina Bar Association, and in 1999 Marsh was inducted into the National Bar Association Hall of Fame, which “honors those lawyers who have been licensed to practice for 40 years or more and who have made significant contributions to the cause of justice.” The pursuit of justice apparently runs in the family; Marsh is the father of district court judge the Honorable William A. “Drew” Marsh, III.